It has been a rough week, to say the least, and my emotions have ranged from deep sorrow to rage to an overwhelming sense of helplessness. We are not in a good place; this nation is not in a good place. But in the midst of it all, I remain hopeful. Hopeful because I have seen love. I've seen it in the marches and protests and on social media and even in Senate hearings. I have seen people unwilling to yield in the belief that we are all equal, whether Muslim or Christian, gay or straight, woman or man. I have seen love in the tears of detainees and in the angry scowls of protestors--because they recognize that there are no barriers, and that our love will trump the hate. Our love will triumph! And we will jump hurdles, leap fences, and penetrate walls until it does. God bless you! 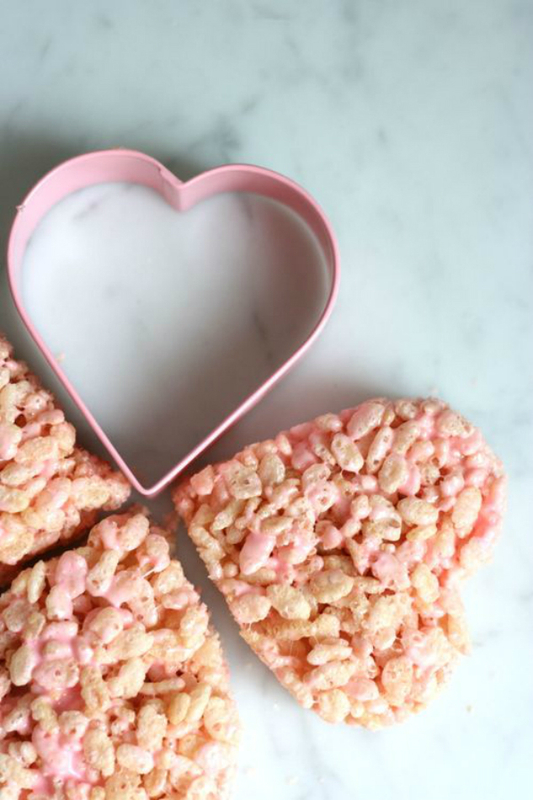 Valentine's Day Rice Krispy treats that will surely impress my two little girls, no matter how simple they are to make. 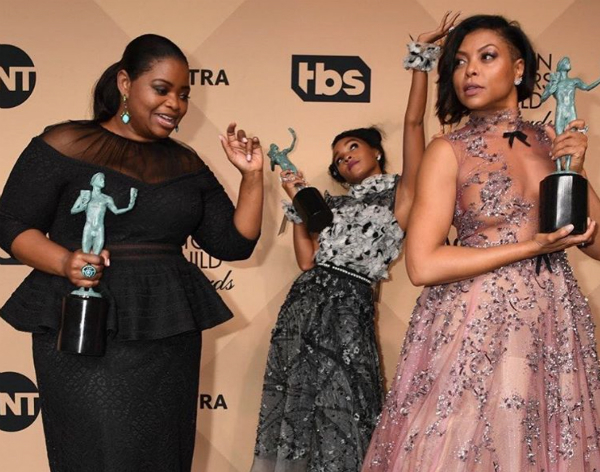 This moment for Taraji P. Henson, Octavia Spencer, and Janelle Monae at the SAG Awards. 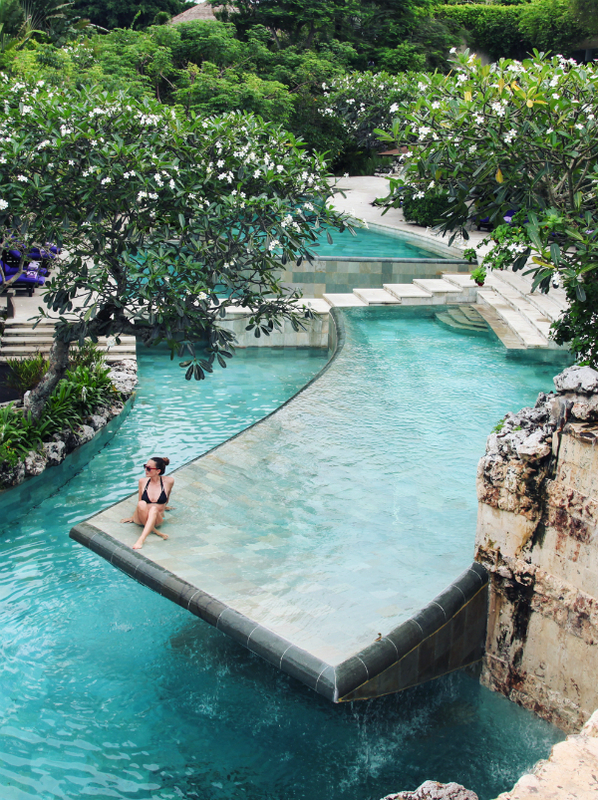 The exact spot I'd like to be right now. 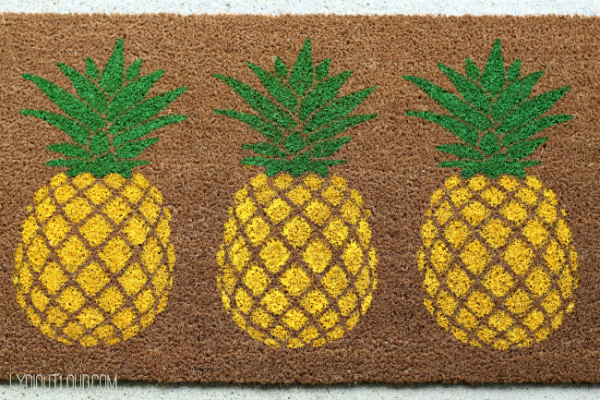 Those doormats are a super must-have! 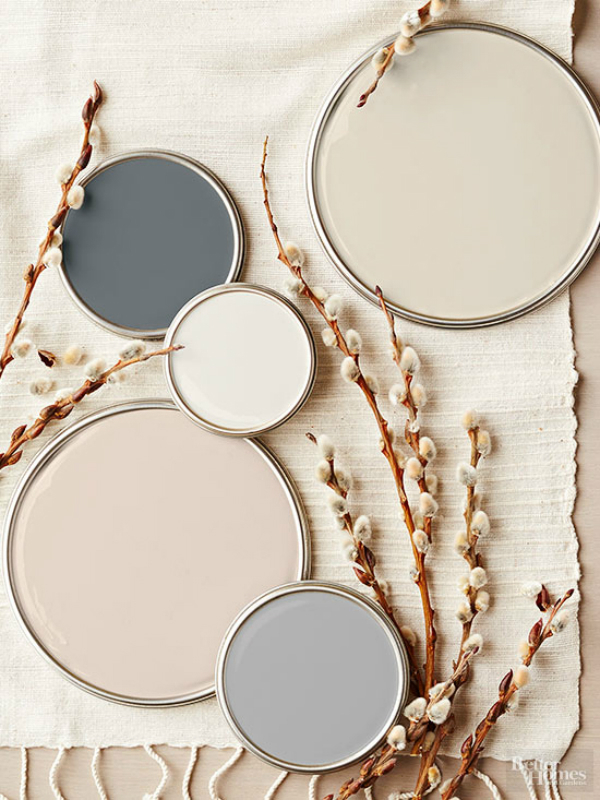 Etsy has some of the cutest ones that say things as simple as "hello." I love simplicity with a period at the end.